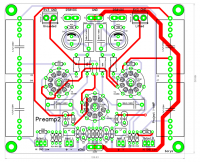 Preamp2 is my second attempt to build vacuum tube preamplifier. 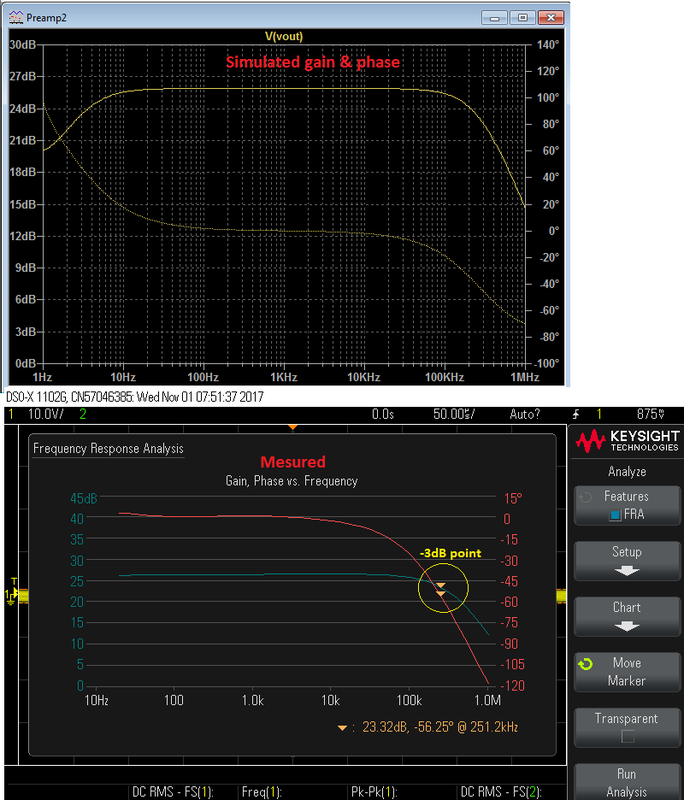 On the audiostereo.pl i have found a simple preamp schematic which was having good reviews. I decided to add a ''two cents'' to that and prepare my own version of it. Preamplifier has two section, first one (cathode connected NFB error amp) is made using high mu ECC83 triode and the second (which provides a voltage gain) SRPP with ECC88 triodes. In my case I have set voltage gain up to 20x V/V. Why so high ? 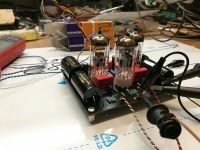 The answer is very simple, in my opinion the best way to get the most of the vacuum tube circuit is to let it to work as it meant to work - high voltages and high amplitudes. 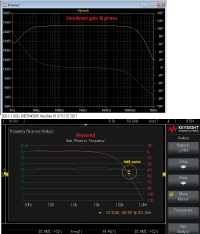 As there is no reason to look for sub low THD in such kind of circuit the output swing must be set to high. 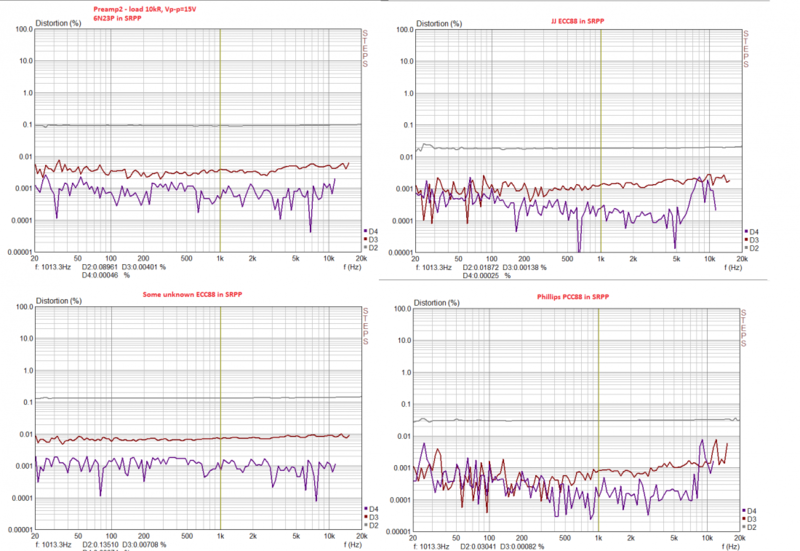 Especially for x20 preamplifiers series I have designed special IPS (input stage boards for solid state amplifiers) with very low x2 voltage gain. In this case all of the flavour of the vacuum tube preamplifier is cloned at the solid state amplifier output. Preamplifier have also low level output (x2) which is formed by simple resistor voltage divider. With the basic knowledge this simple circuit can be manipulated (gain in the sections) to suits personal sound signature preferences. 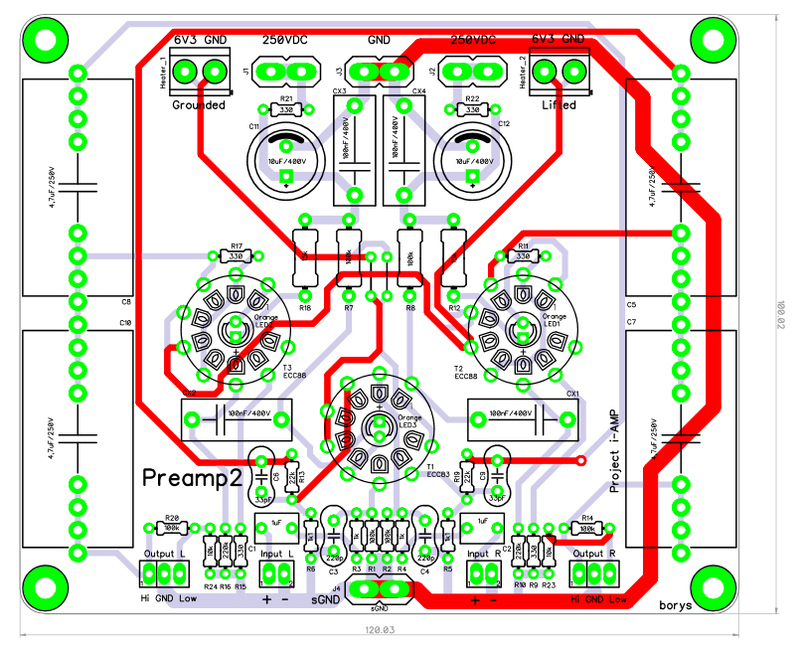 Preamp2 PCB board is divided in low (bottom/terminal side) and high (top/terminel side) voltage sections, heater filament tracks are routed on top of each other to help reduce EMI.